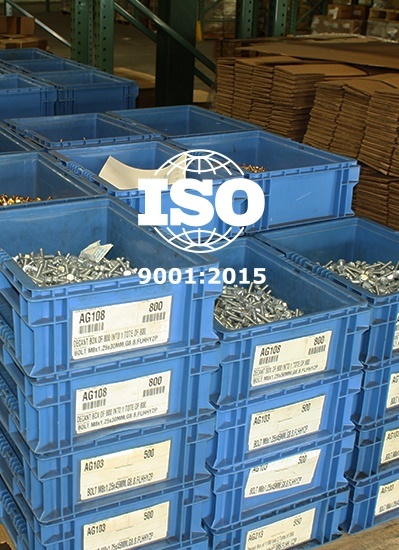 Martin Fastening is a global sourcing and supply chain management company specializing in off the shelf class “C” components and per print specials. Our goal is to partner with our customers to provide a custom tailored solution for the procurement of these parts in order to lower your total cost. Martin will partner with you and manage your inventory inside your facility. This solution is customized to fit your exact needs. We apply a 5S methodology to your existing location as well as analyze any available data to determine proper product mix, stocking levels, and frequency of restocks. Once we’re in place you can focus on your value stream as Martin ensures you have the components in place when you need them. Our personnel come on site, take inventory, restock, and check in with your employees to make sure that they are getting the service they need. We also provide you with reporting so that you can always track what’s coming in. 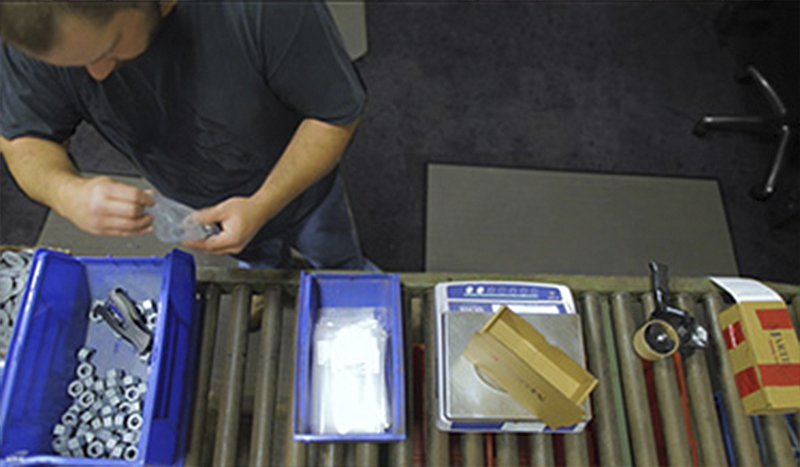 A key way we help our Customers save time and money is in our kitting process. First, because Martin partners with you and understands your business, kits are created in collaboration with your supervisors and engineers to ensure that they’re exactly what is needed. Second, by combining all of the components that you need into one SKU, your ordering, receiving, and processing are simplified. Finally, your cycle time will be reduced because your workers have everything on hand that they need to complete their task Martin ensures you have the components in place when you need them so you can focus on your value stream. Our personnel come on site, take inventory, restock, and check in with your employees to make sure that they are getting the service they need. We also provide you with reporting so that you can always track what’s coming in. Cycle time is an important factor in assembly processes, so Martin helps its customers to reduce that time with sub-assembly services. We will source your components, assemble them to your specifications at our facility, and deliver them just-in-time so that you get exactly what you need and your employees can keep moving. We understand that in modern business, capturing the right information is almost as important as producing the right part. If we do not understand what we are doing and are not looking in the right place then it is impossible to manage correctly. 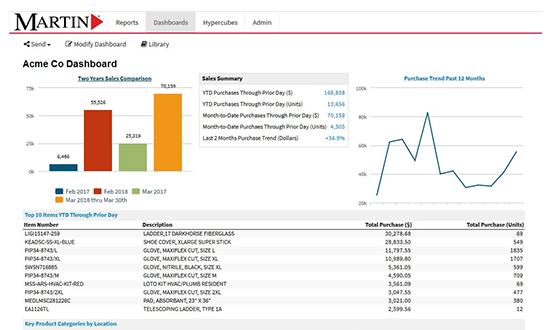 That is why Martin utilizes an advanced reporting tool to provide insights into each aspect of our business. Everything from usage to fill rates, lead times, or even batch size can be reported both internally and externally so that the best decision possible can be made. Maximize Your Engineers Time – All engineers seem to have twelve different projects all up in the air at once. By allowing Martin to do what we do best it allows them to focus where they can make the biggest impact. Improving Quality – From Alignment to Ergonomics, many different problems root cause can be traced back to the joint. Make sure it is built right the first time. Product Consolidation – We examine the various fasteners that are in your products and work with you to design alternatives that would reduce the number of different SKU’s in place. This helps to reduce cost, reduce risk, as well as increase fill rate. New Design – We can be the engineering arm you need in designing a new product. 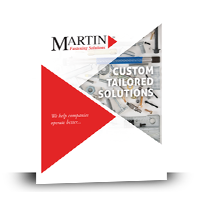 With Martin in place from the start you can be confident that the optimal fastening solution is in place when the first finished product rolls off the line. Failure Analysis – Martin can take broken fasteners and examine them for what went wrong. This is key to understanding if a change is needed in the design or if the failed component did not meet initial specs. 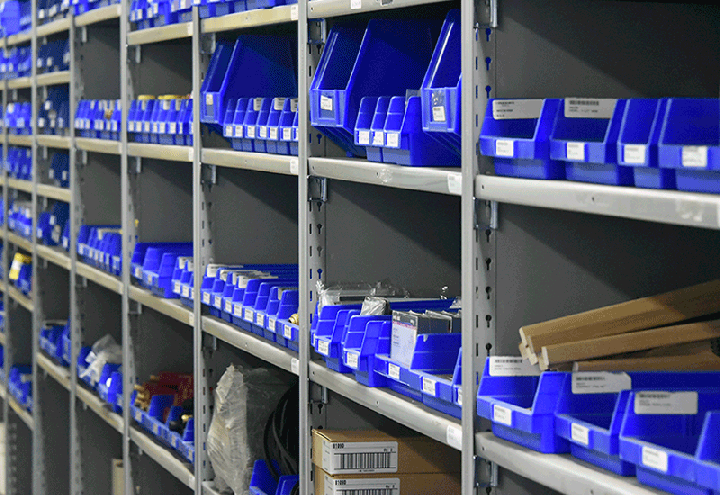 Assembly Recommendations – Our capabilities don’t stop at the fastener, our Industrial line of business gives us access to a full line of tools, so we can review the full scope of your operation. The right fastener operated by the wrong tool can be just as costly as the wrong fastener. Lower Assembly Cost – More than half of your direct assembly costs are in the joining and fastening operations. By observing your processes in assembly we can recommend improvements to reduce cost. Maximize Your Engineers Time – Every engineer seems to have twelve different projects all up in the air at once. By allowing Martin to do what we do best it allows them to focus where they can make the biggest impact. Lower Warranty Costs – The most common cause of failure in a mechanical system is in the joint. By ensuring that your joints are being properly installed you lower the risk of recall. Improving Quality – From Alignment to Ergonomics, many different problems root cause can be traced back to the joint. Make sure it’s built right the first time. Having Martin as a partner is great for your business, but it’s still important for your employees to understand what’s happening on their line. 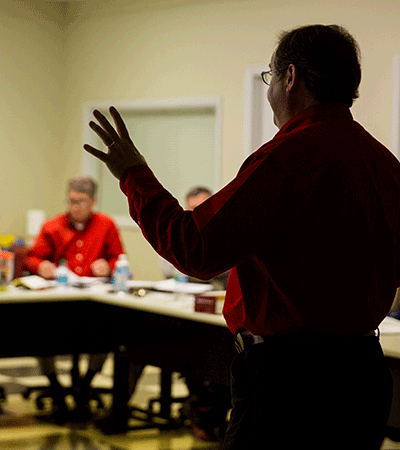 Martin offers training on the basics of fasteners and how to properly use them. We can offer training at our location or come out to your facility and train your employees there.